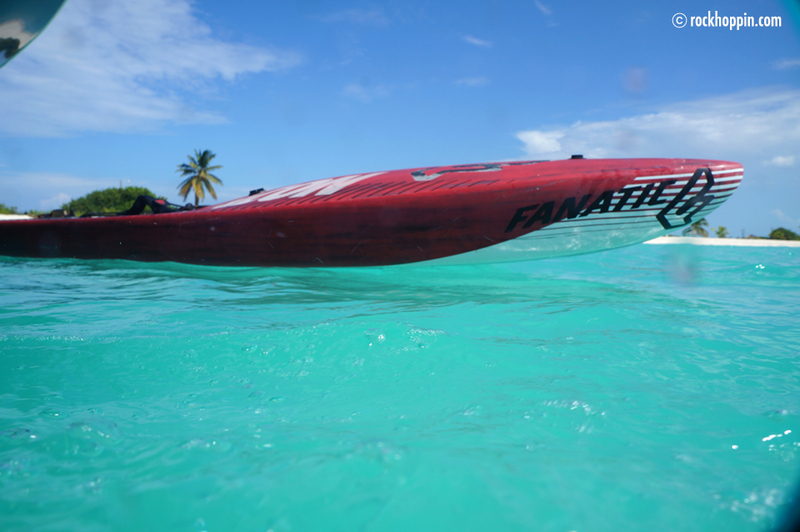 On Saturday November 29th, we took our powerboat www.rockhoppin.com to Anegada’s Lobster Festival for a weekend of Paddleboarding, Surfing, Partying and of course Lobster. Anegada is the northernmost of the British Virgin Islands, a group of islands which form part of the archipelago of the Virgin Islands. 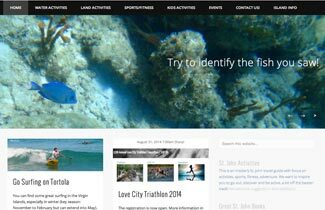 It lies approximately 15 miles (24 km) north of Virgin Gorda. 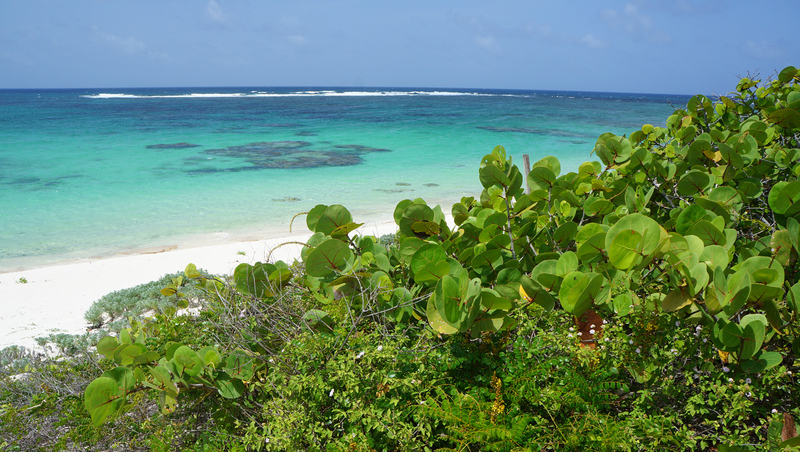 Anegada is formed from coral and limestone, rather than being of volcanic origin. 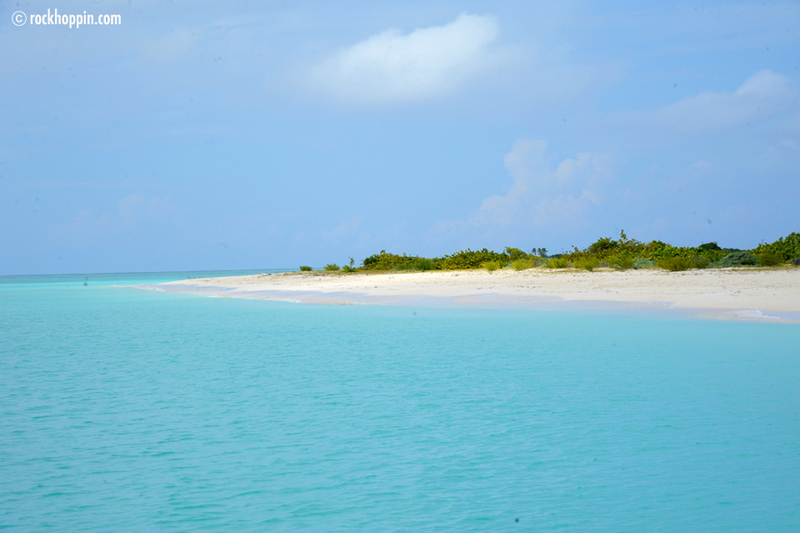 While the other islands are mountainous, Anegada is flat and low. Anegada is known for miles of white sand beaches and the 18-mile (29 km)-long Horseshoe Reef, the largest barrier coral reef in the Caribbean, and the fourth largest on earth. 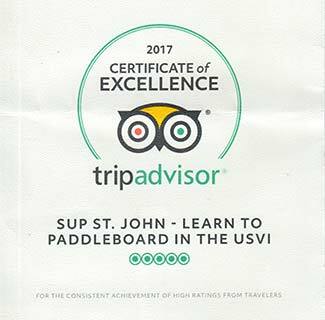 Aside from the Lobster it is also great for surfing, it is the Virgin Island that is most exposed to the swell and there are some nice reefs. 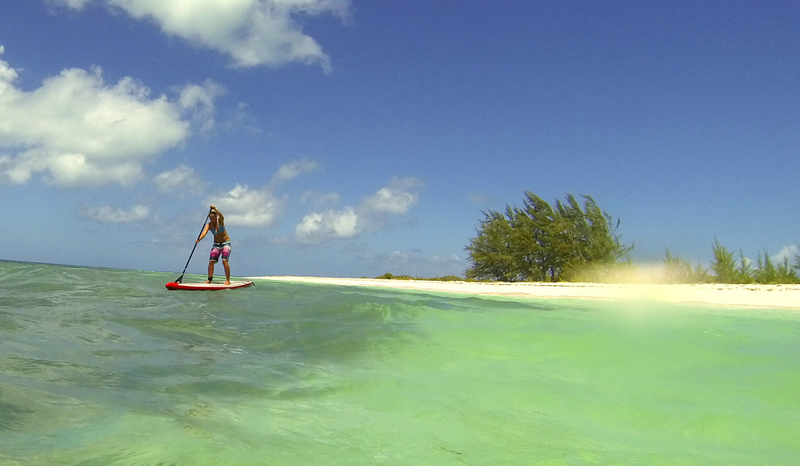 Anegada is a great place for both surfing, and Stand Up Paddling. The water is warm and turquoise, the sand is pinkish white and amazingly clear. 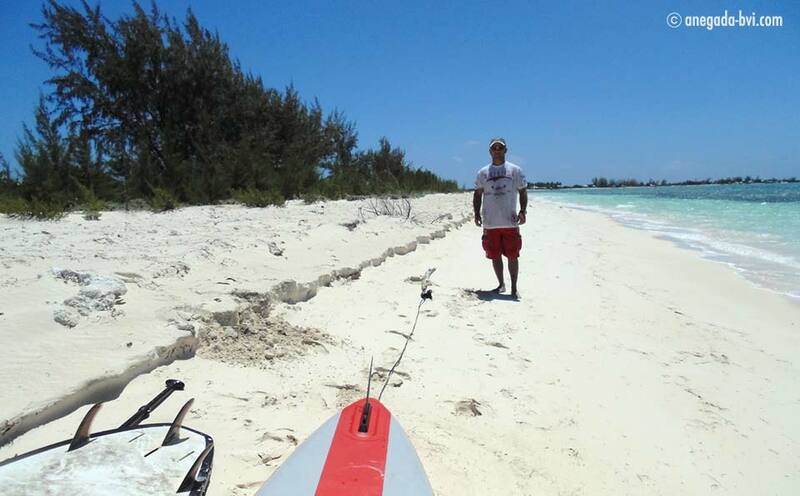 You can start paddling from Anegada Reef Hotel towards the right, passing Anegada Cottages, the area in front of that is great for paddling. From there you can head out further towards the point, where you can catch some small (or big) waves. If you know what you are doing and depending on the weather, paddling at the Reefs on the North Shore can also be great. You will see amazing things looking down from your paddleboard. 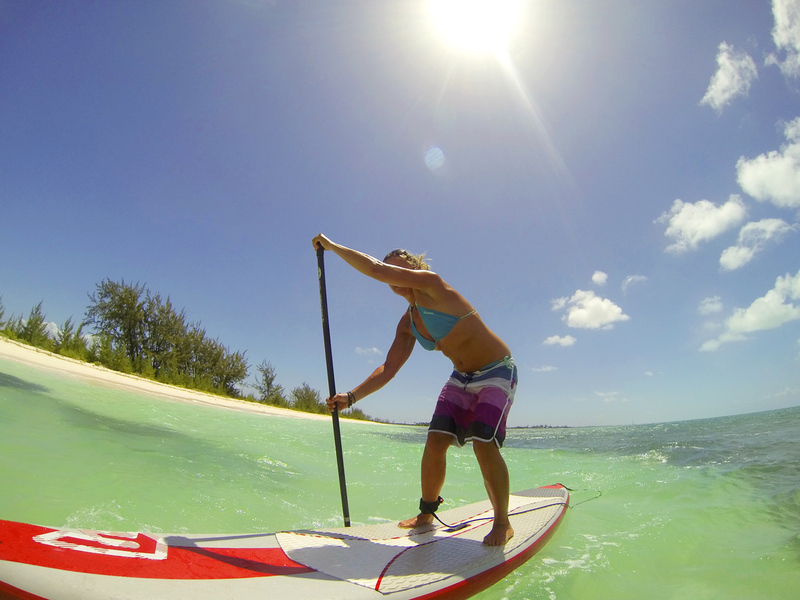 There are no paddleboards available for rent on Anegada, but you can rent boards with us and take them over. 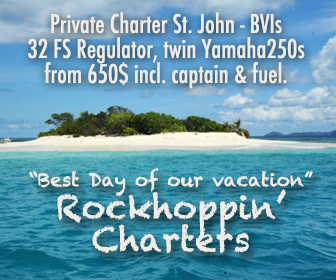 We can also arrange for a charter trip over there on our powerboat www.rockhoppin.com. 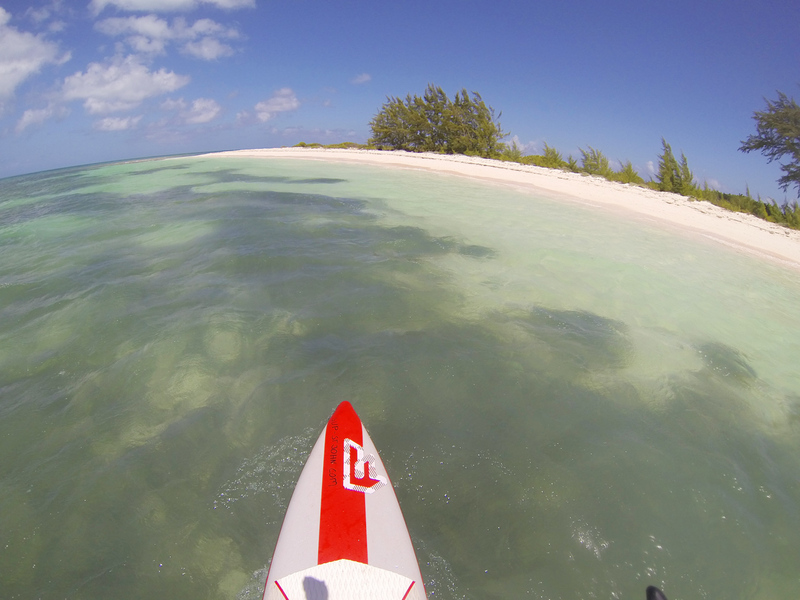 You have a group and would like to spend a week learning to paddle or training on Anegada? 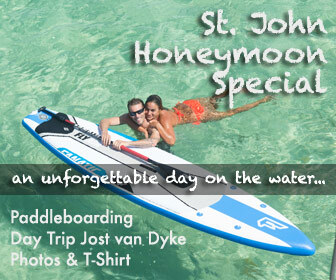 We can arrange an all-inclusive package for you. The flora, fauna and scenery is very different from the other Virgin Islands, there are pine trees, bushes and sand dunes (like at the French Atlantic Ocean). The sand is very fine and soft and has a pinkish white color. The water is very clear and due to the low depth, the colors are just amazing.